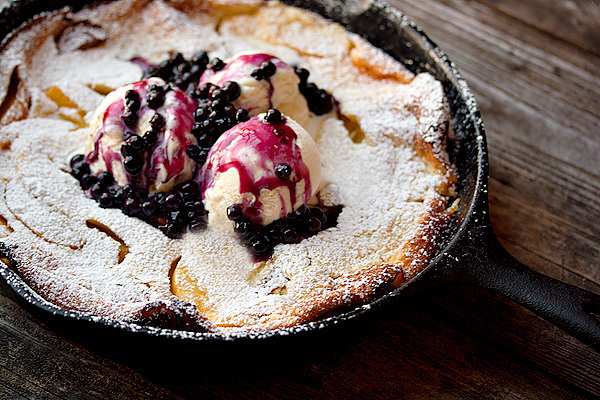 Although this Peach Dutch Baby with Wild Blueberry Sauce from Seasons & Suppers was originally made for dessert, I think you could find a way to have it for breakfast too. If not, you can always try making Pumpkin Pie Bagels. When I got back from my trip I lived off prosciutto, peach, and arugula recipes. 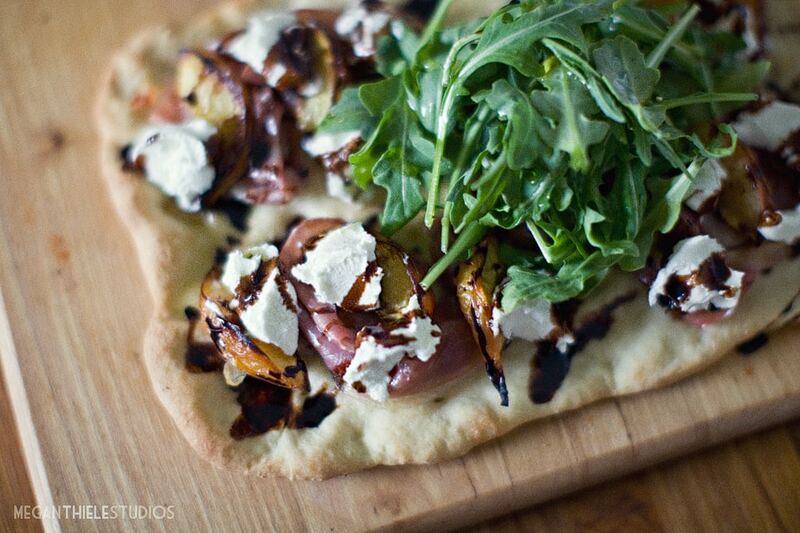 I was putting it on a thick piece of toast for lunch, but now that I’ve found this Prosciutto, Peach, and Goat Cheese Flat Bread from MT Studios I think I’ll be trying that next. 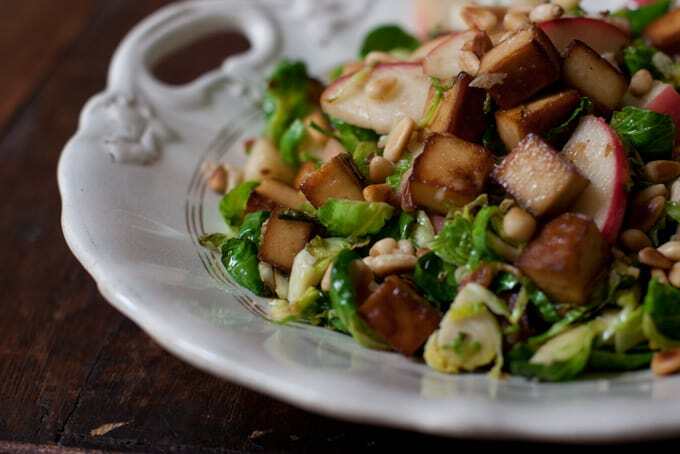 Get the family to eat brussels sprouts with an incredibly tasty recipe like these Shredded Brussels Sprouts & Apples from 101 Cookbooks. You only need a few ingredients and it takes about 10 minutes to make. What to do with all those pumpkins seeds? 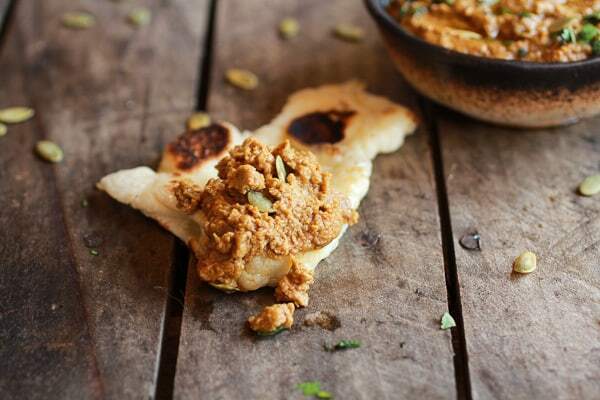 Half Baked Harvest has come up with a recipe for Pumpkin Seed Hummus made with chili powder, smoked paprika, and garlic. Yum! The Raw Cashew Dreamcake from My New Roots has been one of my absolute most favorite recipes recently. 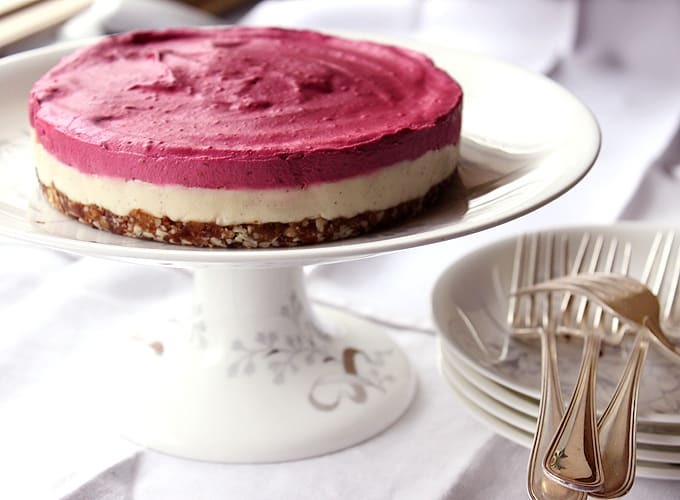 It’s like eating the most delectable piece of cheesecake – without the dairy. Yay for being lactose intolerant! There’s no baking required which is a plus. I even made extra raspberry cashew cream to eat with fruit the next day. What are you cooking up this fall? You can find more of our favorite recipes here.